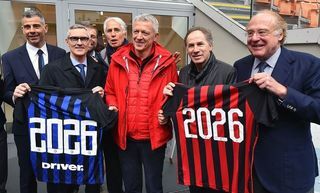 MILAN – "We’re happy to have made this dream come true. 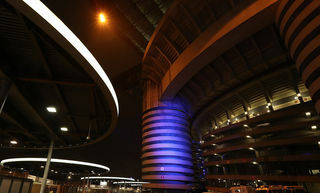 Vice-president Jose Altamirano and I have brought together Inter fans from Italy and Ecuador to support our team, even if Milan is thousands of miles away." 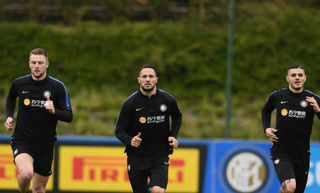 This is what Alessandro Gasparotto, the proud and emotional president of Inter Club Ecuador, had to say after this new Club recently came into being. It is the seventh Inter Club in South America, with six others already being dotted around South America in Argentina, Colombia, Peru, Chile, Bolivia and Venezuela. 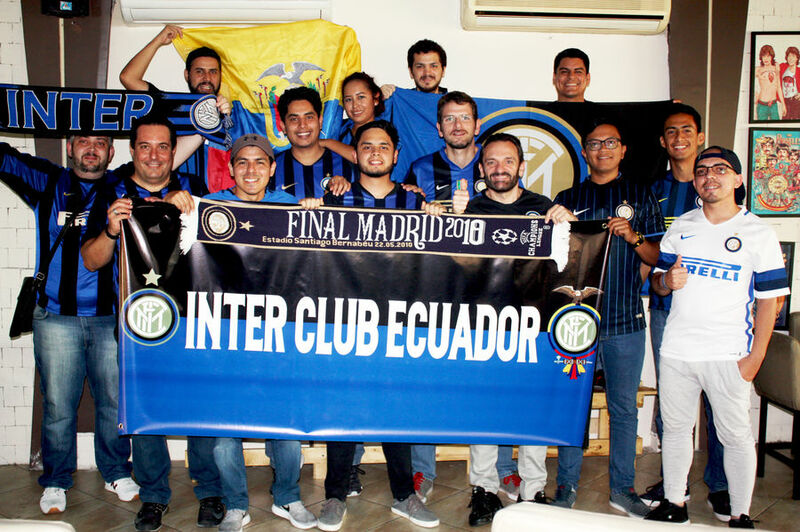 Inter Club Ecuador is based in Guayaquil and already has around 50 members. 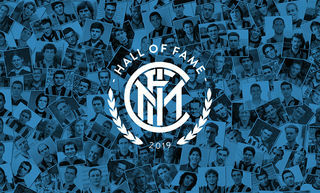 You can also become part of the large Inter Club family!